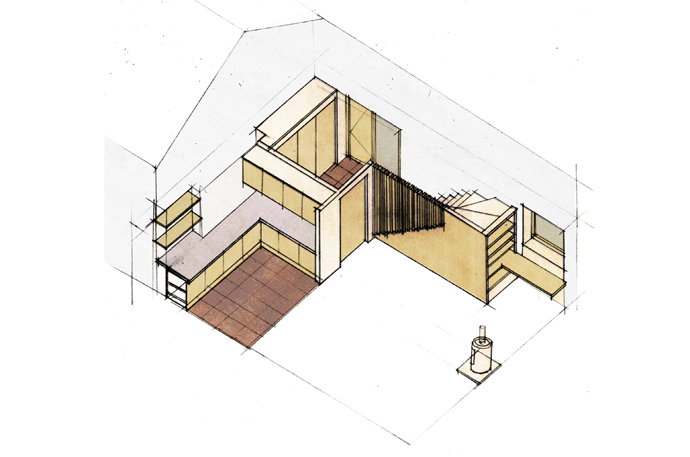 Coombs Jones are architects and creative practitioners based in Cardiff, Wales. We use architecture, design and cultural activity to create considered, imaginative projects connecting people and place. We work thorugh socially engaged design processes for the public good. Our work ranges from furniture and installations to public and community workshops to architecture, urban scale studies and community-led planning. Our approach is informed at each scale by our understanding of people, place and making. We take a ‘hands-on’ approach, working through models, hand drawing, prototypes and occasionally building things ourselves. We believe that architecture is an open and collaborative process and use innovative means to engage the public. We work directly with communities, local authorities and clients to encourage active collaboration and participation in the built environment and its future, using architecture, design, public art and action research to create connections between people and place. Our practice is founded on a research-based approach to design, supported by academic teaching and lecturing. Economic, social and environmental sustainability is inherent in everything we do and considered from the outset.